In a not-too-far future, the United States collapses into The Capitol (called Panem) and 12 districts. Every year, 2 young people from each district chosen by lottery to participate in the televised Hunger Games. The first in a best selling trilogy. 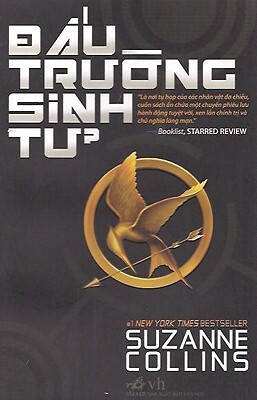 Vietnamese translation by Tran Quoc Tan. In Vietnamese. Distributed by Tsai Fong Books, Inc.